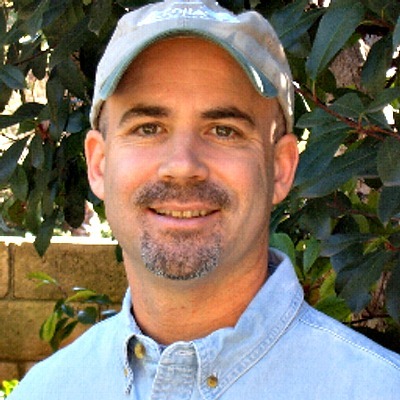 Los Angeles Summer Camp | Aloha Beach Camp Blog: Aloha Beach Camp...and Many MORE Camps! Aloha Beach Camp...and Many MORE Camps! We mentioned yesterday we'll be at the Woodland Hills Academy Summer Camp Fair Saturday, March 3. Several folks have asked if just Aloha Beach Camp will be there. Absolutely not! 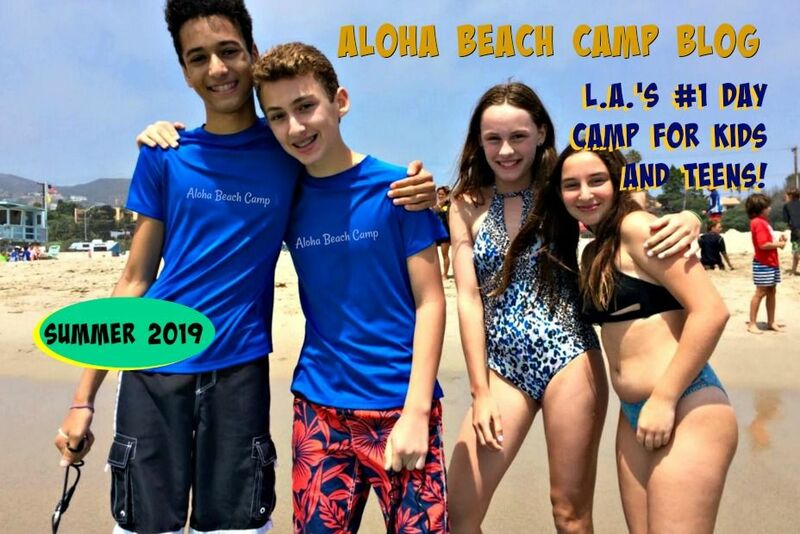 Many summer camps in Los Angeles will be there too, so even if you aren't sure Aloha Beach Camp's right for you, be sure to check out all the various camp opportunities. Hope to see you next Saturday!